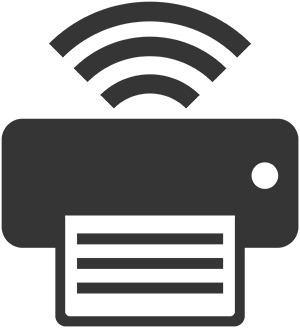 Heightslibrary is now providing wireless printing for our customers through the Google Cloud Print service. This is a cloud-based printing solution that relies on Google’s services, and supports Microsoft Windows, Macintosh, Android, and iOS devices. Limited assistance with the above information may be available from our staff. However, almost any question you will have relating to this service can be found at the above links. You will need to log in to your Google account in Chrome in order to use this printer. If you are using other software or apps, please refer to the links above for instructions on how to get started. Printing to our Google Cloud Printers is limited to five black and white (5) pages per day. Please speak with our staff if you have feedback to provide regarding this service.